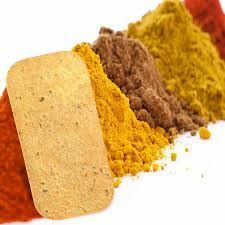 Whole wheat flour, edible oil , iodised salt, cumin seeds, yellow chilli power, asafoetida, dry mango powder and turmeric powder. 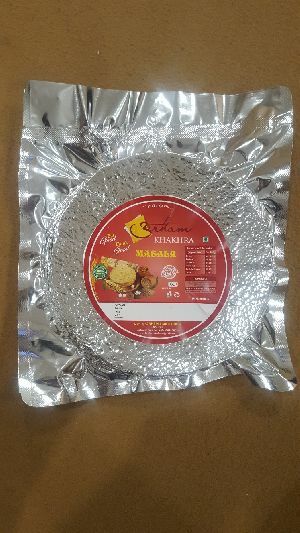 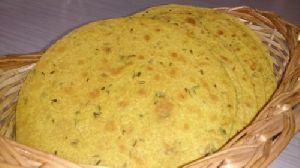 Kaaki brand offers a wide range of khakhras. 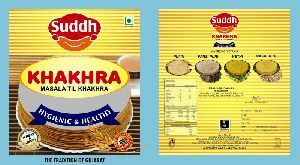 The brand focuses highly on freshness, purity, high quality, vacuum packing and best hygiene levels and is growing its presence all over india. 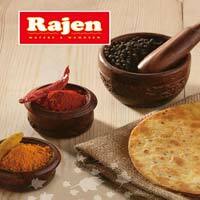 We have become a preferred choice of the patrons owing to our timeliness and client centric approach. 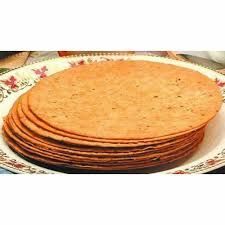 We have efficiently utilized our storehouse space in the most efficient way as we have segregated units to keep the products sorted for quick and urgent deliveries. 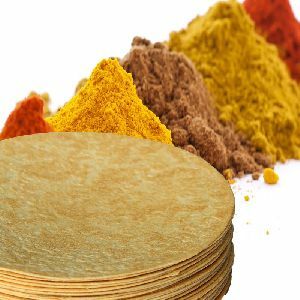 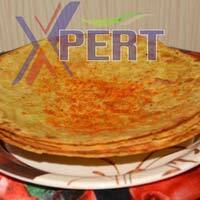 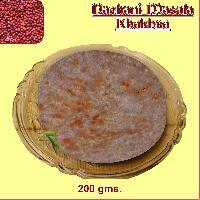 We have made our name as a renowned Khakhra Manufacturer and Supplier from Karnataka. 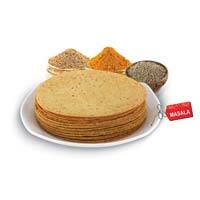 Prepared from fresh ingredients, our Masala Khakhra is consistently in demand in the market. 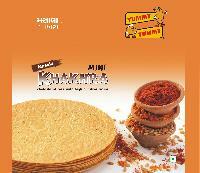 We use rich Indian spices and ingredients to make Khakhra delicious and healthy. 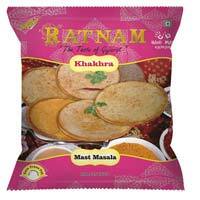 The prices of our Indian Masala Khakhra are easy on pocket. 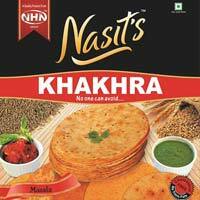 We make smooth and safe delivery of Masala Khakhra to the promised location on timely basis. 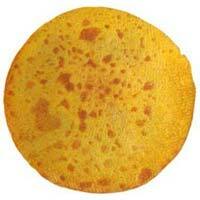 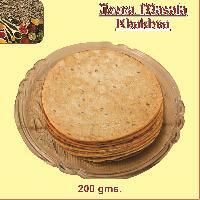 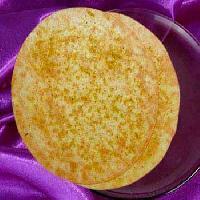 We are the foremost Exporter, Importer, and Supplier of Masala Khakhra from Ahmedabad (Gujarat). 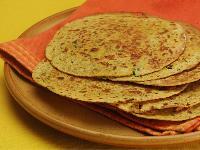 Masala Khakhra possesses enrichments of Indian spices with traditional Indian taste. 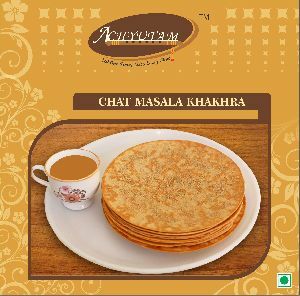 It is made up with original masala, our mouthwatering Masala Khakhra will magnetize people to have it more. 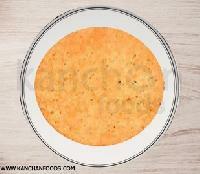 Masala Khakhra is made from wheat flour, turmeric, cumin seeds, black pepper, iodized salt, and edible oil. 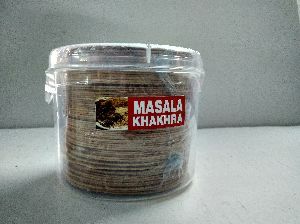 Leveraging on our well established production unit, we serve to our clients the tasty Masala Khakhra. 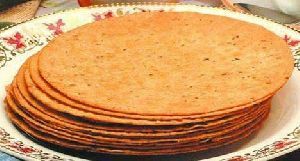 This is also known as wheat crisp overseas. 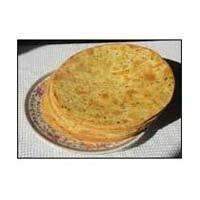 Owing to the features like delectable taste, crispiness, these products are extensively demanded all around the nation. 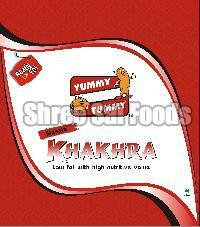 We are reckoned as a high-flying Supplier offering quality and certified array of Masala Khakhra. 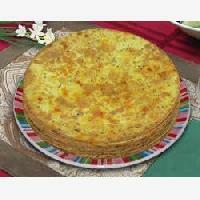 We carry out the quality examinations only under the vigil supervision of the quality auditors. 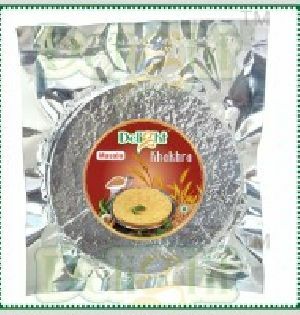 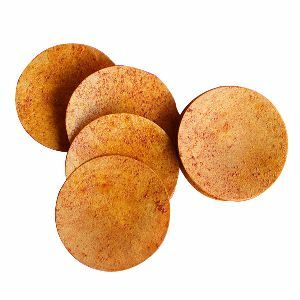 We are the exporters, suppliers of various flavors of khakhra such as masala khakhra, methi khakhra, chilli khakhra, etc. 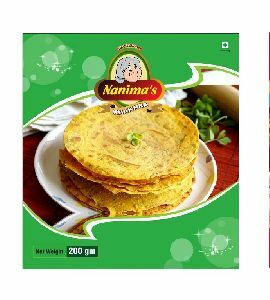 In bulk quantity only. 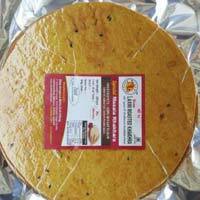 We don't deal in retail quantity. 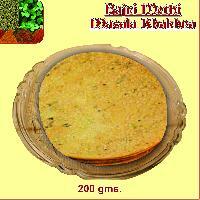 Bulk quantity only.